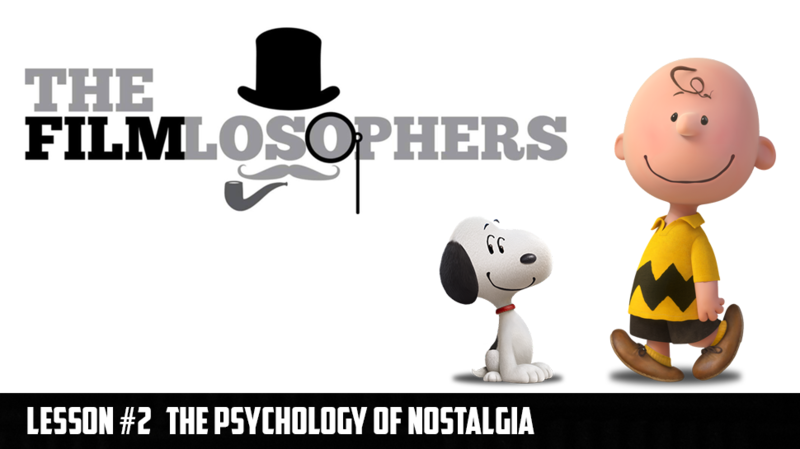 The Filmlosophers wax nostalgic about a beloved multimedia franchise that’s been going strong for nearly 70 years with an in-depth review of The Peanuts Movie (2015). Stick around near the end of the review for a “Conspiracy Theory” installment that seeks to answer the question: Who is the little red-haired girl? Eddie and Chad also discuss their initial reactions to the final Captain America: Civil War trailer (featuring Spiderman), changes to the Star Trek: Beyond cast in post-production and Paramount backing out of U.S. distribution for The Little Prince.